Hi Jessica. 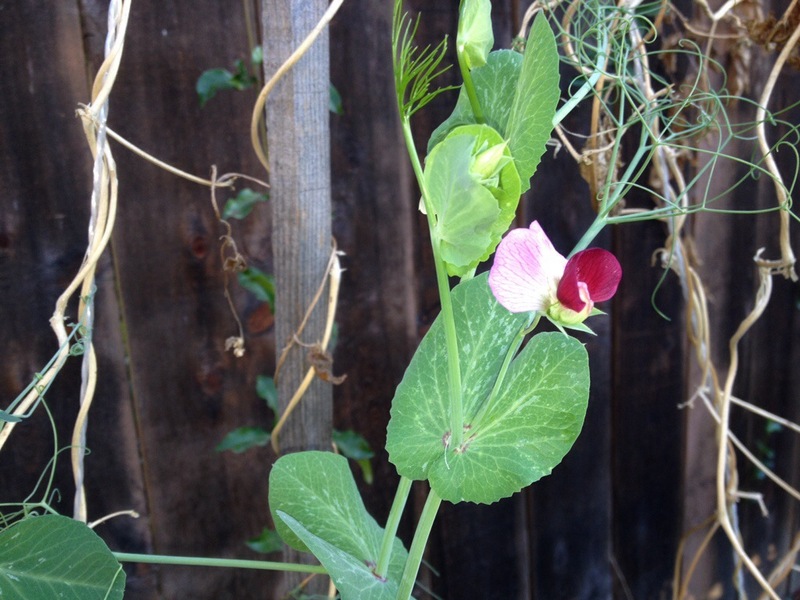 What a coincidence… I put up a similar photo of the same pea yesterday! I’ve never had this variety before – i hope they are tasty! Wow! What a coincidence! I had never heard of them either until a gardening friend of mine shared some of her seeds. She said they are good, but a little tougher than other varieties.